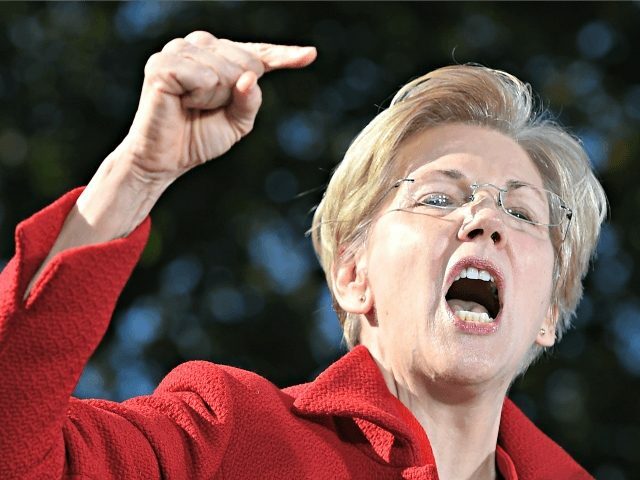 “Elizabeth Warren has already been exposed as a fraud by the Native Americans she impersonated and disrespected to advance her professional career, and the people of Massachusetts she deceived to get elected,” said Trump for President 2020 campaign manager Brad Parscale in response to Warren’s 2020 announcement Saturday. This week Warren battled against newly surfaced evidence of her claiming Native American heritage. Where her 1986 State Bar of Texas card identifies race, the words “American Indian” were hand-written. When probed by reporters about more documents this week, she alluded to the possibility that there were more in existence on which she claimed she is Native American. In a statement she focused on having created “confusion” over “tribal sovereignty and tribal citizenship” and her apology for that. Warren announced Saturday that she is making a run for president of the United States in the 2020 election – this despite repeated evidence that she claimed Native American heritage that is not backed up in a test of her DNA that she revealed last October. The results of that test showed only between 1/2024 and 1/64 share of common DNA with residents of Colombia, Peru, and Mexico.